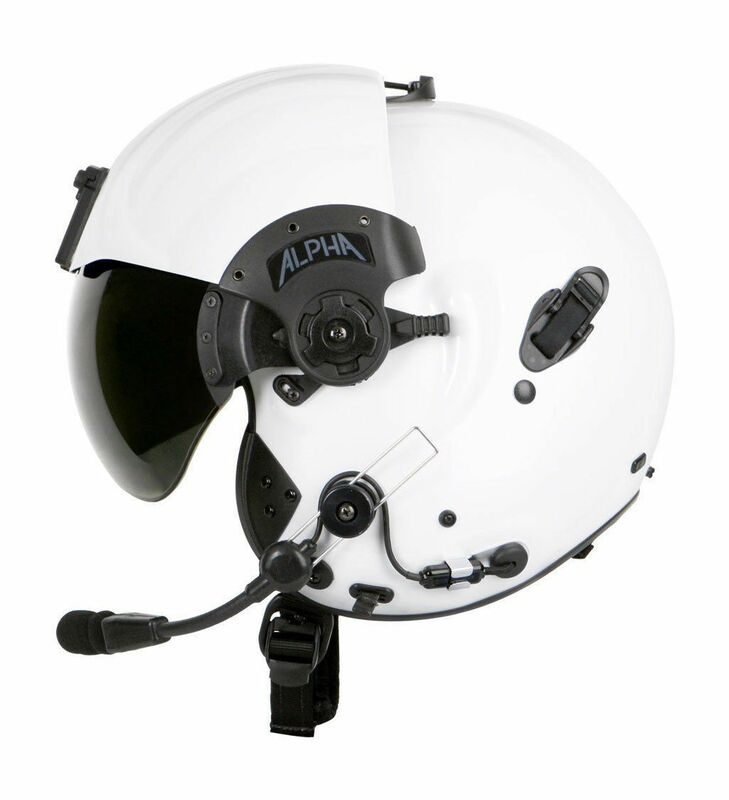 The ALPHA Eagle is the most versatile rotary wing helmet system available for commercial operations including law enforcement, air ambulance, fire services, forestry, and crop spraying. 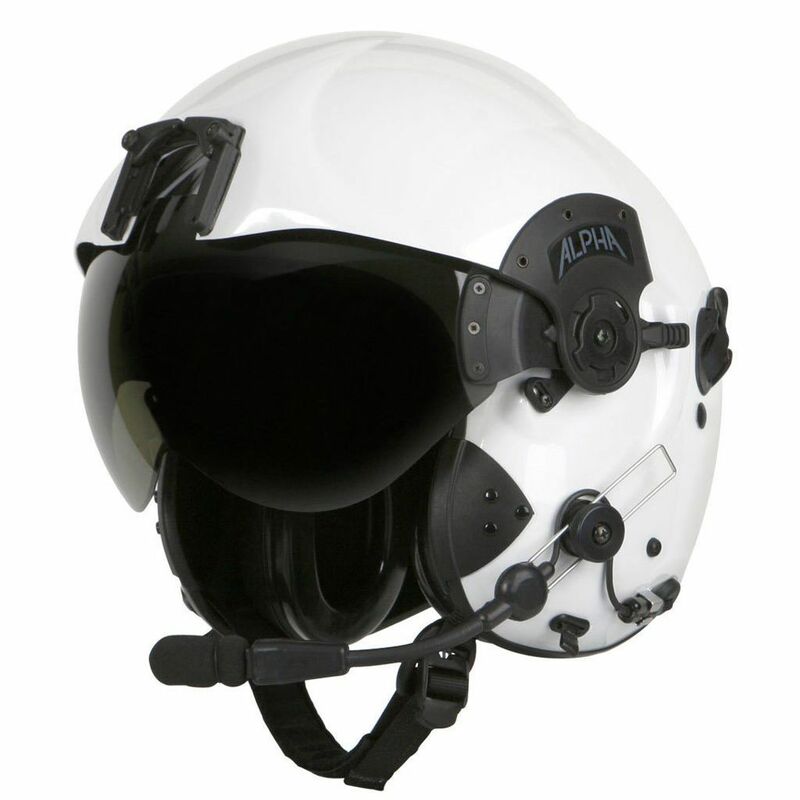 Pilots can select from a wide range of visor options; communications components, including plugs, connectors, and boom microphones; and hearing protection options, including ANR. 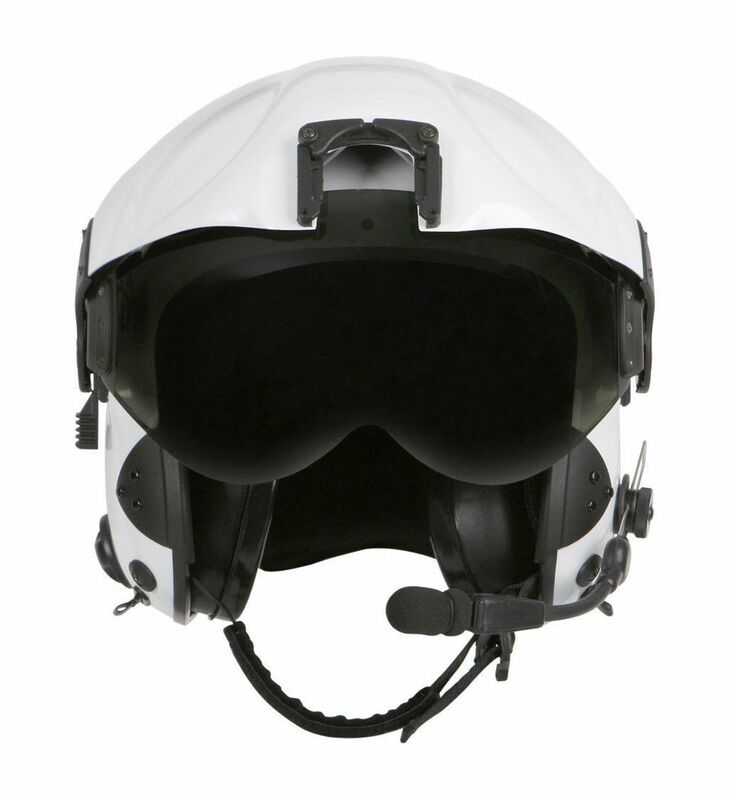 Five shell sizes are available in a variety of colors and finishes to optimize the fit and personalization of the helmet system.